215/70VR15 Michelin XWX it a top quality road tyre that is also capable of withstanding extensive track use.  This tyre was original equipment on a wide range of exotic supercars such as Ferrari Daytona, Ferrari 330, Ferrari 365 GTC, Lamborghini Muira, Lamborghini Jamara, Maserati Bora, Maserati Indy, Maserati Ghibli. 215/70R15 Michelin XWX is also the right size for Jaguar XJS and jaguar XJ12. 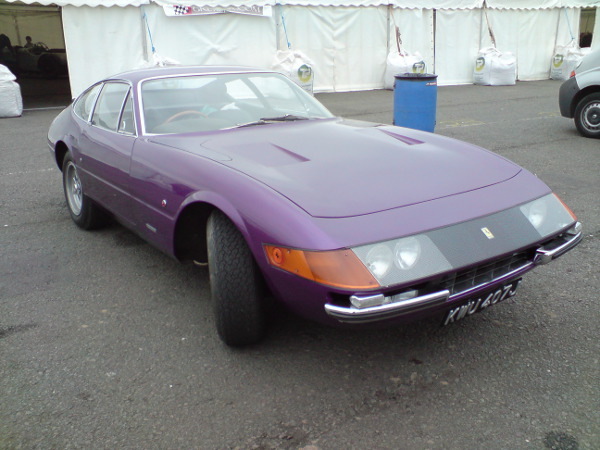 ​The Ferrari Daytona left the Ferrari factory fitted with 215/70VR15 Michelin XWX tyres. There are other tyres available in the size 215/70VR15 but for road use they wouldn't be worth considering. There is also a 215/70VR15 Avon CR6ZZ tyre which is also excellent, but that is a road race tyre, so not ideal. The 215/70VR15 XWX however is still available and speed rated up to 170mph, so is the most perfect and correct tyre to fit. For more information on the 215/70 VR 15 Michelin XWX please see below or call +44 (0) 1302 711 123.